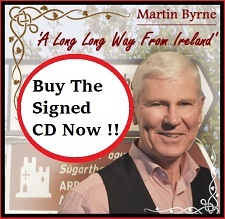 Thanks for your video and song Martin which was forwarded to The Gathering Ireland team via Kevin Coleman and Michele Whelan (Boyne Valley Gathering Coordinator). Some really stunning images of Ireland in there that lots of people at home and abroad will connect with. The Gathering Ireland 2013 project cannot endorse any one particular song or video, but because we have received a number of songs which are relevant to The Gathering Ireland, we have now decided to create a ‘Your Songs’ playlist to host these songs on The Gathering Ireland YouTube channel. 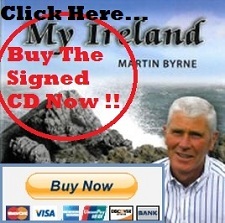 Your song is on http://www.youtube.com/playlist?list=PL44DvX1ZZ5Yi6AyXjvv_Rdpll6Znu6u5c . 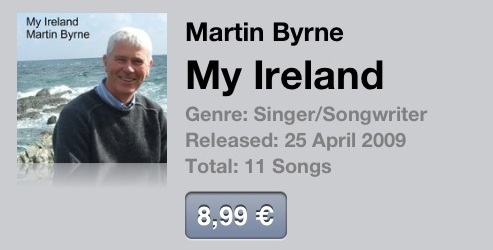 Although yours is the first song in this new playlist, hopefully it will be the first of many. 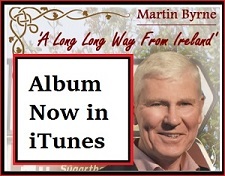 Take a listen to My Ireland on Youtube and see what you think. 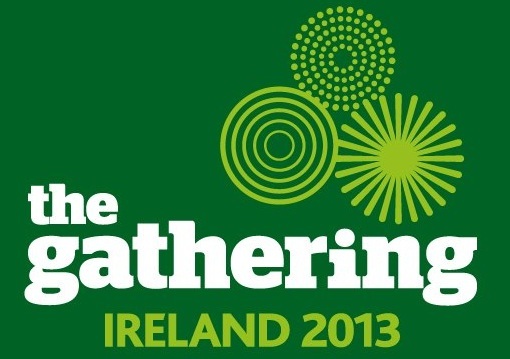 More information on The Gathering Ireland 2013.